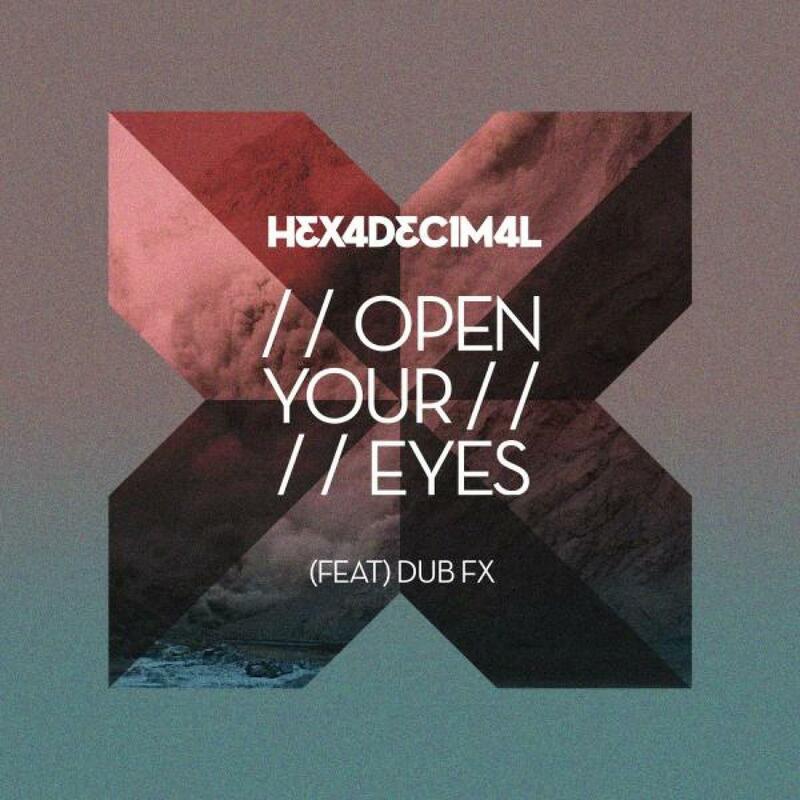 Hexadecimal returns to Distinctive with the second single off his 'Reform / Restore' album, titled 'Open Your Eyes', featuring none other than beatbox legend Dub FX! Hexadecimal made his name in 2002 after remixing Sound Alliance for James Zabiela's debut mix compilation. He then topped the DJ Magazine chart with 'Brain Machine' and produced the opening track for the Plump DJ's much acclaimed Fabric Live Mix CD. Dub FX (real name Benjamin Stanford) is a worldwide street performer and studio recording artist from St Kilda, Melbourne, Australia. He's infamous for creating rich live music using only his own vocal performances aided by Live looping and effect pedals. 'Open Your Eyes' is a massive dubstep hybrid. Dubbed out effects and a soaring lead bass create plenty of room in the mix for Dub FX's poignant vocal that mixes his unique singing style and MC patter to a tee. Hexadecimal supplies three different versions for the single including a 'Breaks Mix', which does what you'd expect and adds some tasty breakbeats and extra synth work into the pot, along with an accompanying 'Breaks Dub' version. There's also a 'Dub Mix' which strips the original of the vocal and lets the music do the talking. On the remix front, Fisso & Sparks bring some Nu-Skool breaks flavours to the table, making fine use of Dub FX's stunning vocal that's delayed and effected around some hi-energy synth edits and moody keys. ToneE delivers a sick, chopped and screwed half-time rendition, full of clever details and a stomping groove. Newcomer Lewis Badwan flips the track on it's head with his melodic East-meets-West broken beat remix. Delicate harmonies run throughout in this contemplative EP finisher.